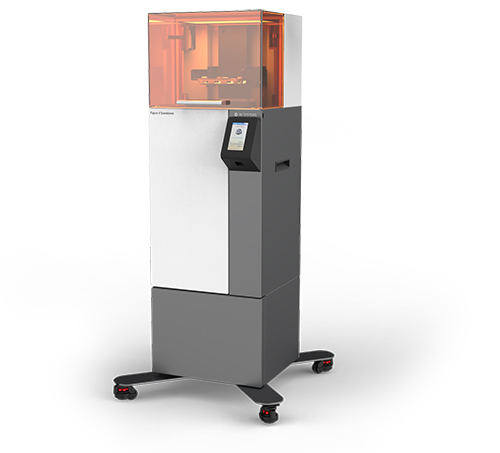 3D Systems is the originator of 3D printing and an innovator of future 3D solutions. It has spent its 30-year history enabling professionals and companies to optimize their designs, transform their workflows, bring groundbreaking products to market and drive new business models. This is achieved with the Company’s best of breed digital manufacturing ecosystem. Having issues with your 3D Systems product? 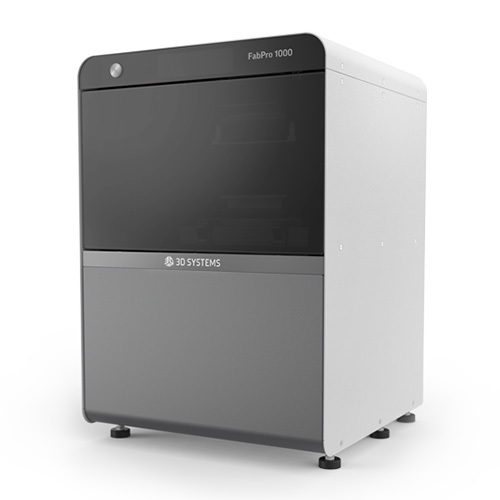 FabPro 1000 is an industrial 3D printer designed for the engineer just entering the world of additive manufacturing, but who’s also in need of a legitimate prototype or production part. 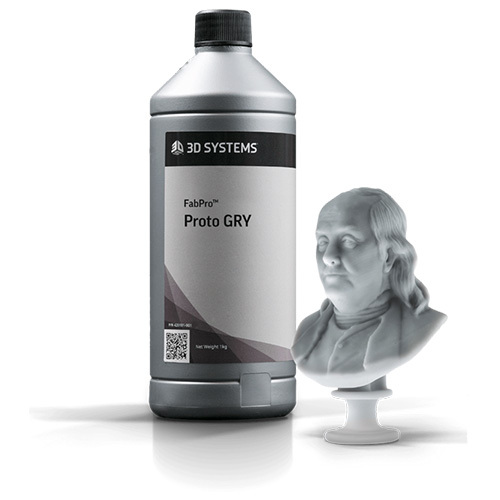 The machine uses digital light printing (DLP) stereolithography to project images into a liquid material, speedily producing fabulous, professional-looking 3D models and bringing users closer to market production. Affordable and compact industrial-grade solution for lower cost production parts. Figure 4 Standalone delivers industrial-grade durability at an affordable price and low total cost of operations. Designed for ease-of-use, and includes file preparation and print management with 3D Systems “3D Sprint” software. 3D Systems offers an extensive and versatile portfolio of 3D printing materials addressing the widest range of applications and performance characteristics in additive manufacturing. Their plastic 3D printing materials deliver a wide array of engineering plastics, elastomers and composites to match your specific applications needs in terms of flexibility, durability, stiffness, toughness, stability, clarity, look and feel, bio-compatibility, temperature or water resistance and more. From concept modeling and functional testing to rapid tooling and direct 3D parts manufacturing, improve your performances with 3D Systems’ plastics with plastic, elastomer, composite, wax, metal, bio-compatible and more material types.